A whole day spent poolside in a hot environment can really dehydrate you. With a whole lot of competitions coming up this infographic makes a complex issue simple. Note point 2, small sips through the event are best. 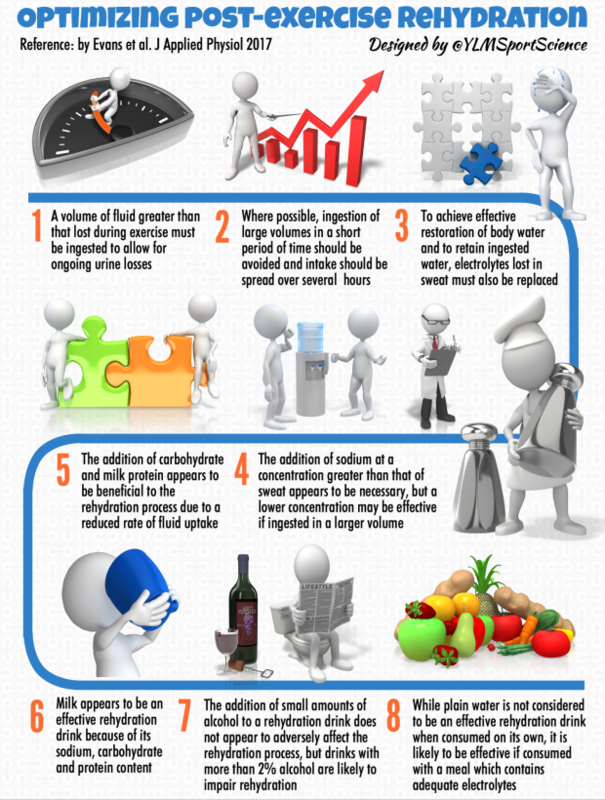 For more advise check out our Nutrition & Hydration pages.